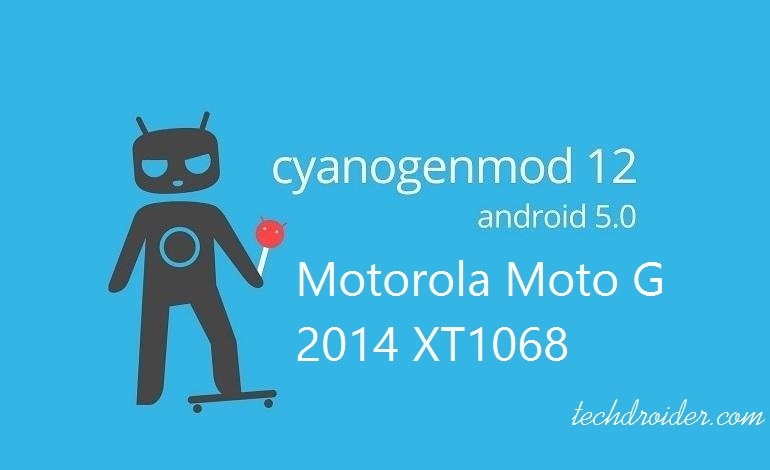 And finally Moto G 2nd generation users can Install Cyanogenmod 12 Android 5.0.2 on their Smartphone . This is a new build in which all most every thing is working except RIL , sensors and GPS else every thing is working awesome ! Thanks to the dev luca020400 . 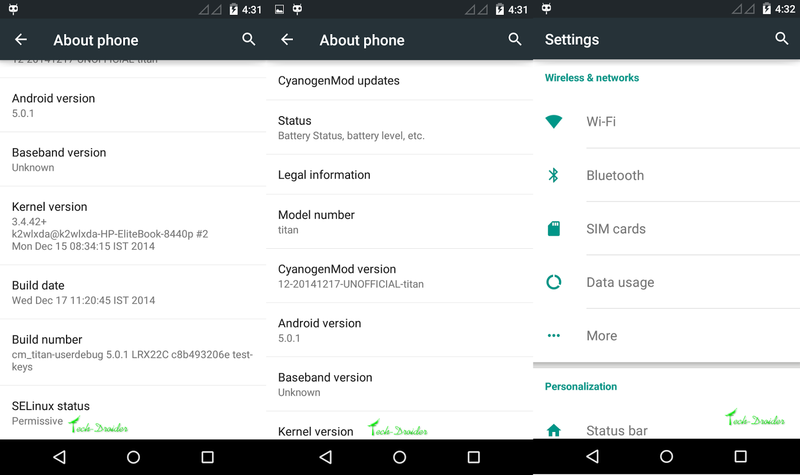 Hence Android 5.0 Lollipop is officially announced for Moto G 2nd Generation but Cyanogenmod os seems to be best among all the official builds ! 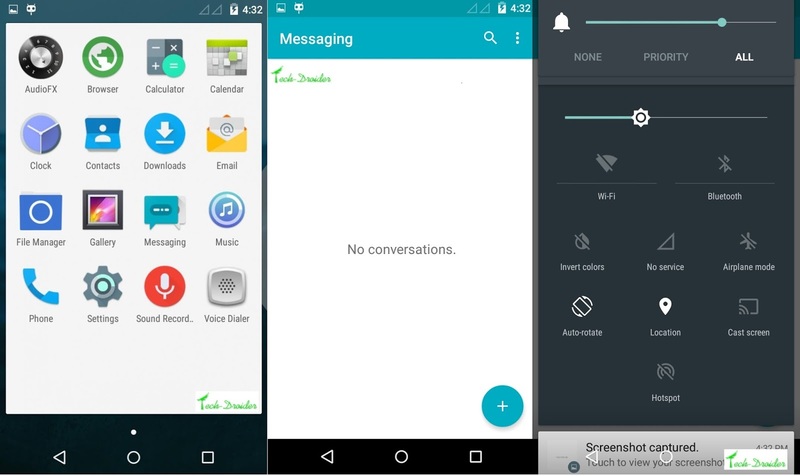 The official Lollipop update will be soon launching in other countries but cm lovers are waiting for Cyanogenmod 12 apart from waiting for Official update .